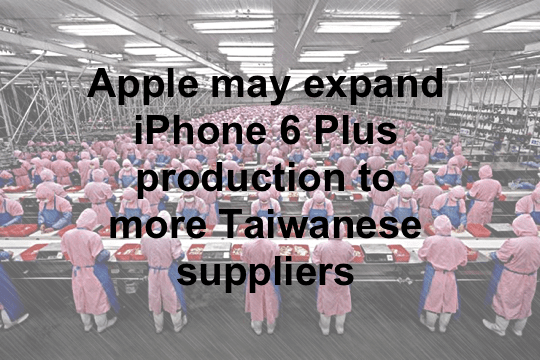 An article Asian news website EMS One that was discovered today by Apple Toolbox claims that Apple’s current shortage of the 5.5-inch iPhone 6 Plus (manufactured by Taiwanese electronics supplier Foxconn, also known as Hon Hai Precision Industry Co.) may ease in the medium term, due to an expansion of manufacturing to Apple’s other main supplier, Taiwanese company Pegatron. 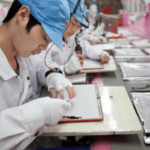 EMS One’s source, the United Daily News, also told the story in relation to Apple’s supply chain, and claimed that Pegatron is a little more cautious in its attitude to the orders – perhaps because production of the iPhone 6 Plus would require retooling and more investment in production equipment. 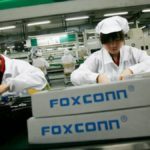 United Daily News reported that other suppliers would make up only about one-fifth of the capacity of the much larger Foxconn (which has about 80% of iPhone 6 orders), but that other companies such as Wistron Corporation (previously a manufacturing arm of Acer Inc. spun off in 2000) could also come onboard, changing the dynamic of Apple’s suppliers and adding some much needed diversification. 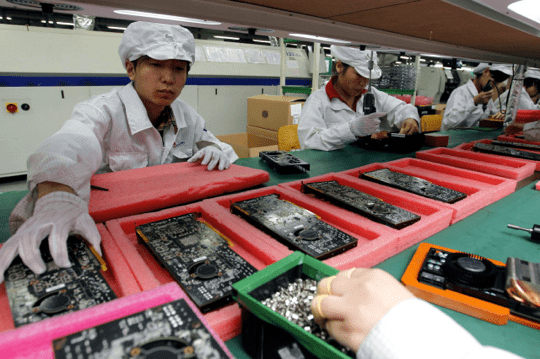 Workers at Apple’s Chinese factories – Apple looks set to expand suppliers. 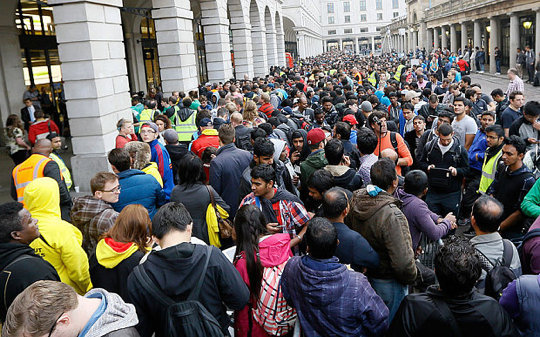 Apple’s iPhone 6 has generated record sales. 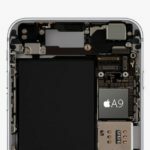 Apple still can’t make its new iPhone models fast enough to keep up with the insatiable demand, especially the iPhone 6 Plus, which is exceptionally popular in Asia where consumers tend to prefer super-sized “phablet” devices. 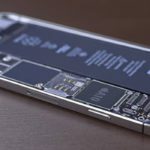 Analysts have predicted that Apple could sell as many as 200 million units in the company’s fiscal year in 2015, more than 70% of which are expected to be the iPhone 6. 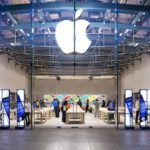 China, one of Apple’s increasingly important markets, also saw record sell-outs when the new models were launched in October and sales in the country could reach as high as 10 million units in the current quarter. 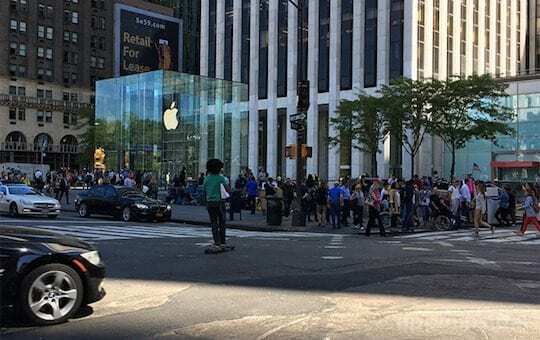 The strong demand and long queues for the iPhone 6 is a nice problem to have for Apple, which has consistently beaten sales predictions and confounded those that say Apple has failed to innovate. 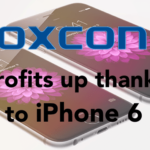 Consumers have voted with their wallets and proved that the iPhone is by far the most popular and profitable smartphone.